The Chairman NLC, Zamfara Chapter, Bashir Mafara, disclosed this in an interview with the News Agency of Nigeria on Sunday in Gusau. 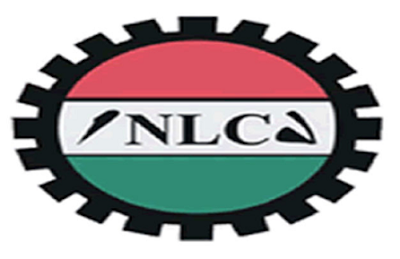 Recall that the NLC had given the state government three weeks ultimatum to address the problems of workers in the state. Some of the workers grievances with the state government include the non-implementation of workers annual increments, promotion and the non-payment of 1, 400 newly recruited staff recruited more than three years ago. Other issues according to the NLC, is that refusal of the government to implement minimum wage for local government staff and primary school teachers as well as non- payment of pensioners’ gratuities. The NLC said it was worrisome that primary school teachers and local government workers in Zamfara state were still receiving between N7,500 and N8,000 as monthly salary. The NLC chairman said that the union has been having consultations with the government officials, led by the Secretary to the State Government, Abdullahi Shinkafi, on how to resolve the issues. He said that the government had failed to meet up with any of the agreement reached between the workers and the state government. “Therefore, we are starting the strike tomorrow (today) as announced three weeks ago. “We have already announced that all the representatives of the NLC affiliated unions should meet tomorrow at NLC Secretariat by 10.00 am to mark the commencement of the strike”, he said. Mr. Mafara, therefore, urged all workers to stay away from their places of works from tomorrow until the problems were addressed by the government. We wish the workers all the best!